Could the Metropolitan Centres “make or break” a Rapid Transit Line? Yesterday I was listening to a presentation on Transit Orientated Developments in Edmonton – Canada. The presentation was designed to give some history lessons on what to do and not do as Auckland proceeds with new Rapid Transit lines itself. No the above is not the presentation as I am waiting for it to come through and share it. But what got me thinking during the presentation is where Edmonton’s Light Rail lines went and their varied successes. Simply put when it went to an area of single use zoning (either all residential or big box retail) the station and consequently the Line would struggle with patronage and urban renewal opportunities. However, when a station was or is going next to a multi use zone such as a mall being redeveloped into mixed use (residential, retail, office and open space) the station and Line would end up doing very well. Of course when a transit line runs by an education campus like a university the Line will do quite well – and even better when connected to feeder services and other multi use complexes. With Edmonton there is efforts under way to connect up their Light Rail network to several malls which are at various stages of redevelopment to multi-use centres. For clarity for non Auckland readers, the Edmonton malls and immediate surrounds would be the equivalent of a Metropolitan Centre in Auckland that is our third ranked multi use zone behind the City Centre and Nodes (large or Super Metropolitan Centre). Metro Centres and Nodes are multi-use zoned area often with large malls and land holding ripe for redevelopment. After the presentation (which while designed around the upcoming City Centre to Mangere/Airport Light Rail line) I was thinking about the Airport to Botany Rapid Transit Line. Thus a Node and a Metro Centre (along with the Airport) is where you are going to get the most multi use activity in an area outside of the City Centre itself. that a Metro, Node and Industrial Complex (Airport) would. the most of mixed use will struggle on the City Centre to Mangere line apart from say Mangere Town Centre and Onehunga – owing to Transform Onehunga not its town centre. use residential zoning that will take decades to upscale and upzone even with Public Plan Changes (which would be resisted). This is compared to Airport to Botany which has multi use zones already to go. 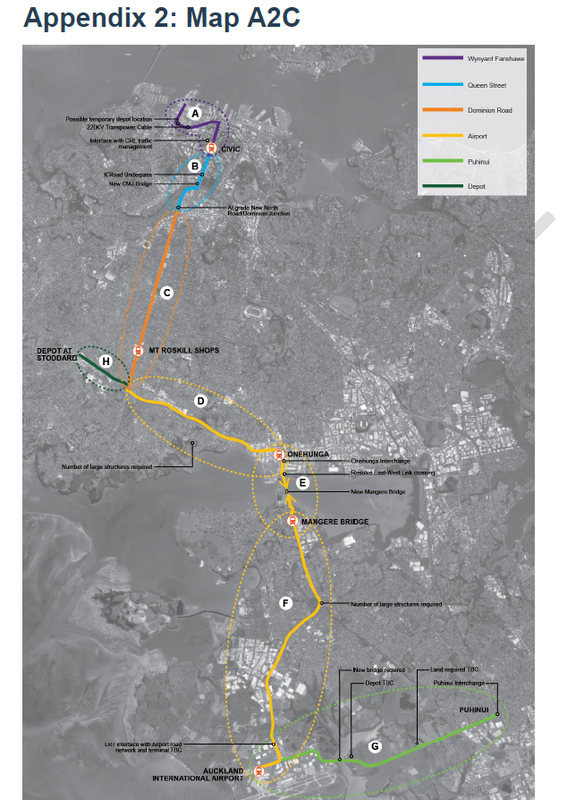 Manukau City Centre and a potential Airport to Botany Rapid Transit route (yellow). Note where the stations could be (red) and how a single Node (large Metropolitan Centre) could be served by multiple rapid transit stations that would catalyse different sets of urban developments (using the 200 and 400 metre walk up rules)(given none of the stations proposed overlap the 200 metre radii). 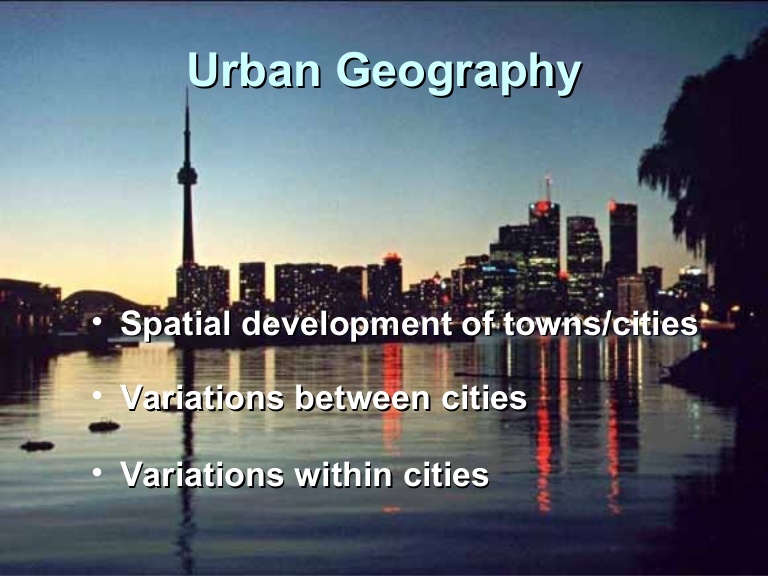 Could a lack of Metropolitan Centres and the promience of single use zoning break a Rapid Transit or Light Rail Line? Equally yes. 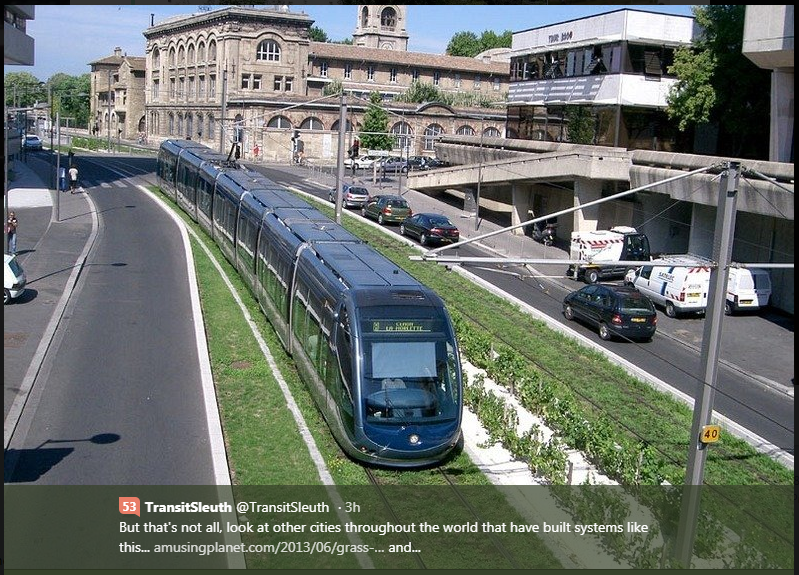 Thus we need to tread with cautious optimism and Rapid Transit is not meant to be a silver bullet solution but an ingredient in a long term mix of City and Community Building. The Southern Airport Line – More than a Light Rail Line – A Community and City Builder Too!